DELRAY BEACH, FL: John McEnroe and the Bryan Brothers will be the first inductees into the Delray Beach Open’s new Walk of Fame, and will be honored during the upcoming 2018 event. Up to four players will be honored annually for their on-court performances in Delray Beach and off-court impact on the community that has hosted them over the tournament’s 20 years in south Palm Beach County. 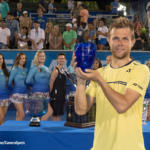 The upcoming 10-day ATP Champions Tour (Feb. 16-18) and ATP World Tour (Feb. 19-25) combined event will be held at the Delray Beach Stadium & Tennis Center. 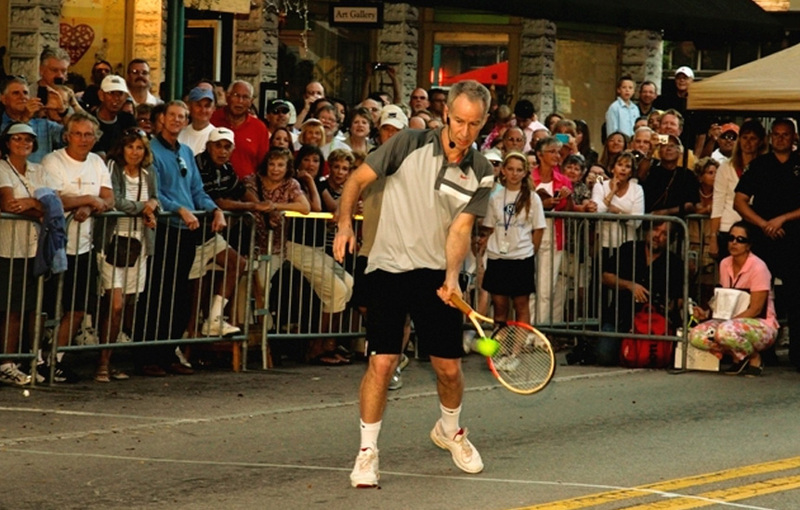 McEnroe is making his fourth appearance in Delray Beach’s ATP Champions Tour event (2010, 2011, 2013). 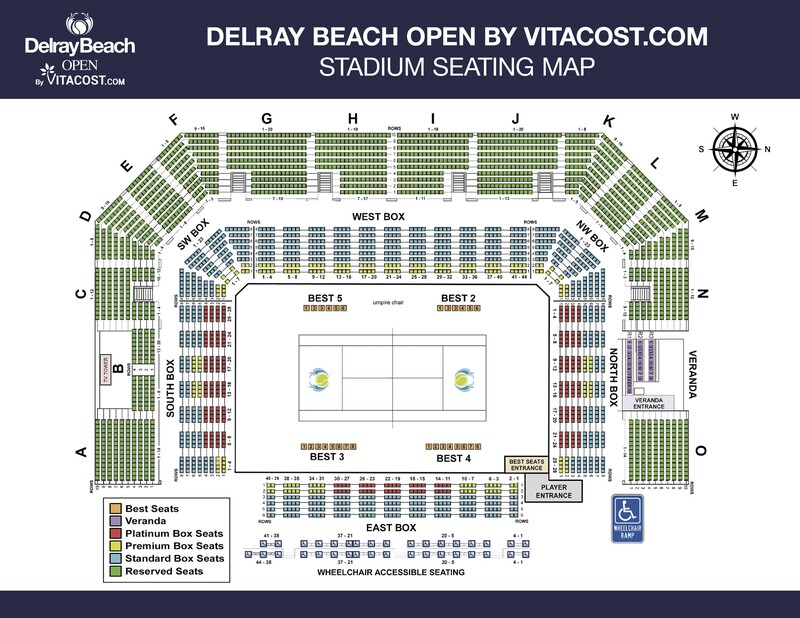 The 17-time Grand Slam champion (7 singles, 9 doubles) helped draw attention to Delray’s downtown business corridor in 2010 and 2011 by staging impromptu tennis matches on Delray Beach’s Atlantic Avenue against legendary counterparts in the unforgettable “Tennis on the Ave” publicity stunts. An art aficionado and gallery owner in New York City, McEnroe was also the guest of honor for the opening of the Delray Beach Arts Garage in 2011. All-time doubles greats Mike & Bob Bryan are making their 10th appearance in Delray Beach in 2018. Not only have the twins won four Delray Beach doubles titles and reached another pair of finals, but they have hosted clinics for children and sponsors, performed musically for fans as the Bryan Brothers Band on the event’s live music stags and privately at functions throughout the event. The Bryan Brothers have won 16 Grand Slam titles and 114 ATP World Tour titles, and held the No. 1 doubles team ranking for 10 years. McEnroe will be presented with his award following his Day Session match on Saturday, Feb. 17th, while the Bryan Brothers will be honored following their first-round ATP World Tour doubles match on Wednesday evening (Feb. 21). Banners denoting Walk of Fame inductees will be displayed on the main walkway light poles at the Delray Beach Stadium & Tennis Center site. 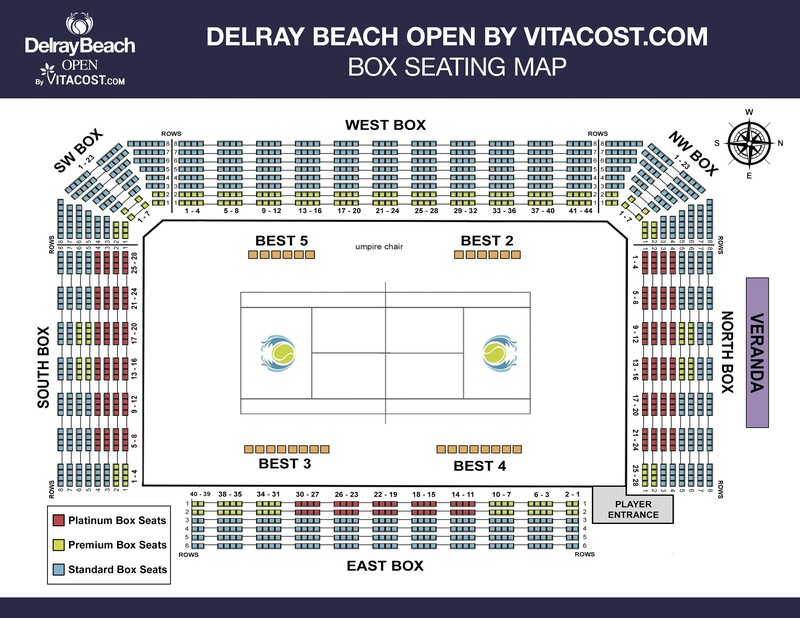 Tickets for the 10-day event can be purchased online at Delray Beach Open Tickets, at the Delray Beach Open Box Office (30 NW 1st Ave) or by calling the Box Office at 561-330-6000.